I've been using this weekend to rest and recover after a quite hectic schedule these past two weeks. This year has been a very blessed year. Travelling-wise, this has been a good year for me. I've travelled to Krabi, Jakarta, Bandung, Singapore and China. I've yet to blog about those trips since a lot of things have happened in my life. But I hope I'll get there. God-willing, I'll be travelling at the end of January 2015 for a much needed trip. I don't think I'll share where, just yet, but I'm already preparing myself to go there. Anyway, since shopbop is having a Go Big sale of up to 25% of all their items, and after I finally bought my first bag, I went there looking for travelling companions to take advantage of the sale. 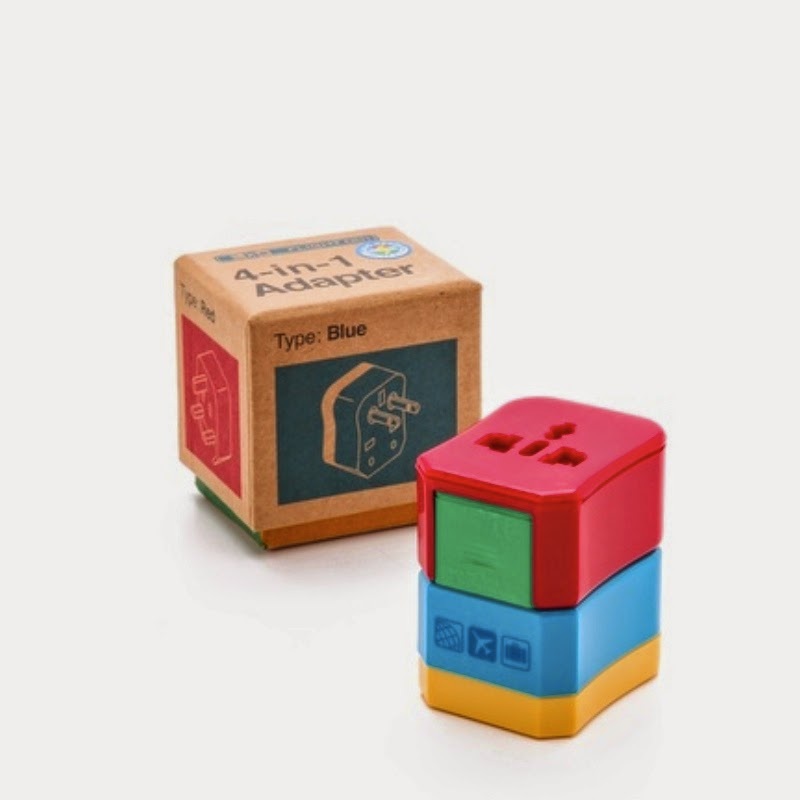 A cute 4-in-1 adapter by Flight 001. Just read the reviews: everyone loves this cool innovation and cute colour blocks. Hehe. Rebecca Minkoff's Paris Phone Bag, to keep bags, passports and other essentials. 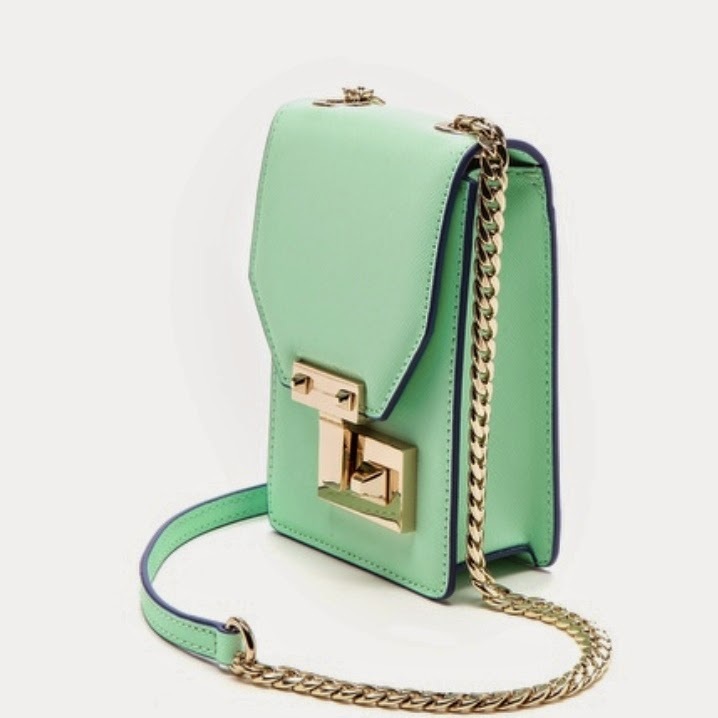 I just love the winter mint colour, and the lock should deter normal pickpockets. 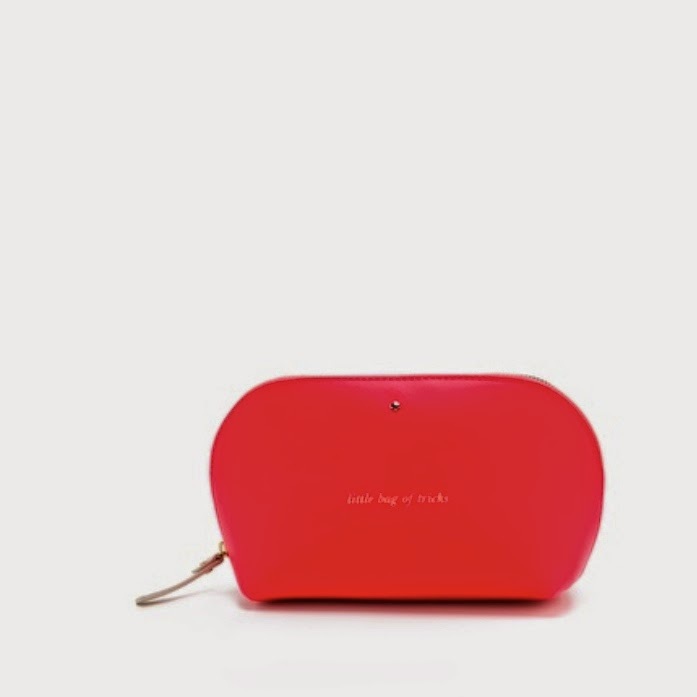 This Kate Spade's Cute Cosmetics Pouch just screams must-have to me. 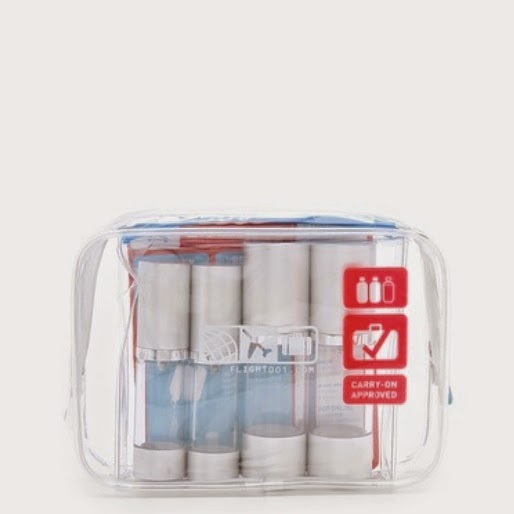 Flight 001 Fill and Fly Carry on Quart Bag is a cool item to prevent you from the hassle of being stopped at Immigration. hehe. Thankfully I haven't been stopped for this, although I was stopped at Jakarta's immigration which led to me missing my flight! Okay, okay I'll blog about it soon! Finally, loving this Laptop bag by Rebecca Minkoff! Yes, I don't think I can travel without my laptop. Guys, the sale ends tomorrow. So don't miss it. Go check it out!